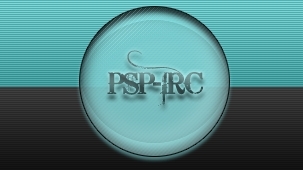 An IRC client for the PSP. And get this straight. It's not just ANY IRC client. It supports a multitude of features like: * DDC File reception * Multichannel support * Basic IRC commands support * Private Message support!